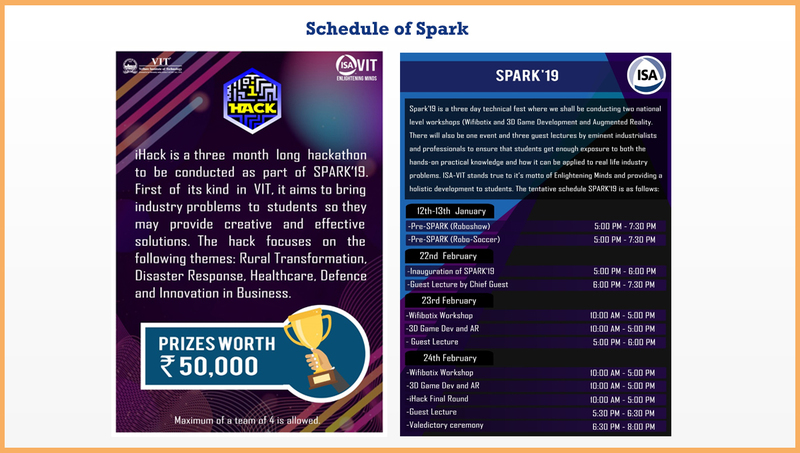 SPARK’19 is a college festival from Vellore Institute of Technology (VIT), Vellore. 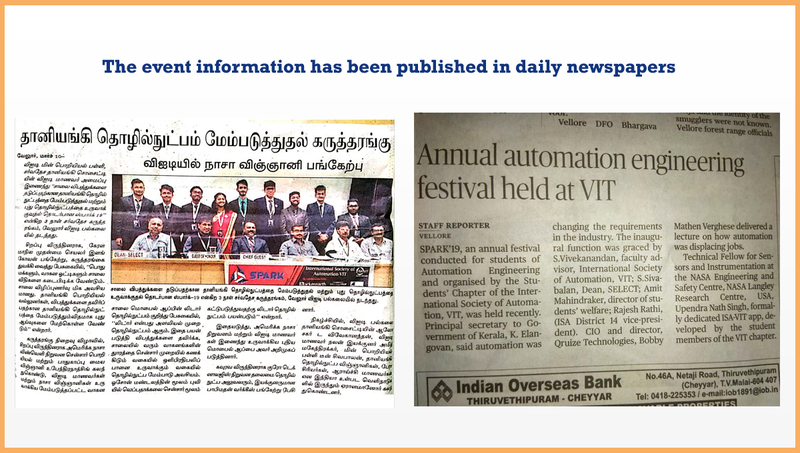 A three-day technical fest comprising of two national level workshops, a Hackathon and Guest lectures from eminent industrialists and professionals. The event hosts three guest lectures. Guest lectures allow the students get exposure on the challenges and problems in the industry and what solutions can be applied to solve real life industry problems. 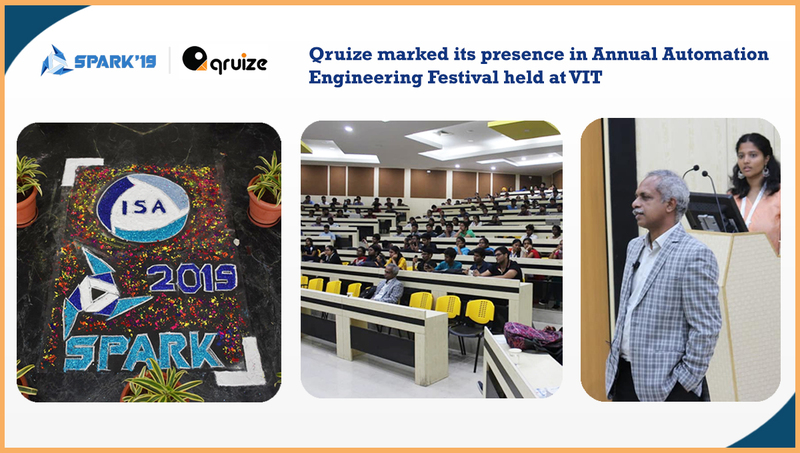 Bobby Mathen Verghese, CIO and Director – Qruize Technologies, delivered a lecture on Co-Working with Digital Workforce and how it empowers business in the digital transformation. Following are the key topics were presented to the audience. 2007 W Hedding St, Suite 214. San Jose, CA 95128.